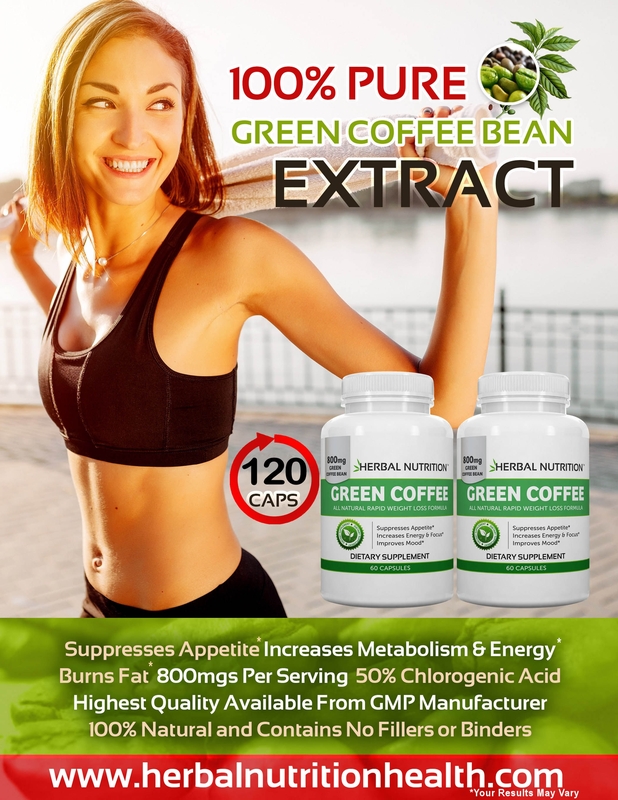 Pure Green Coffee Bean Extract - #1 Rated Formula! The Take A Coffee Break... Diet Supplement! PURE GREEN COFFEE BEAN EXTRACT | Two Bottle Pack |120 Capsules 800mg | 50% Chlorogenic Acid | Weight Loss & Cleanse Supplement* | Free Shipping | 100% Quality Guaranteed! Save 10% On Our Amazon Price! HEALTHIER DIETING! Green Coffee Beans are antioxidant rich. Antioxidants help protect the body’s systems and cells from free radicals, and the damage they cause. * Antioxidants cleanse the body of free radicals, including the cardiovascular system, making Green Coffee Bean Extract heart healthy. METABOLISM & APPETITE! 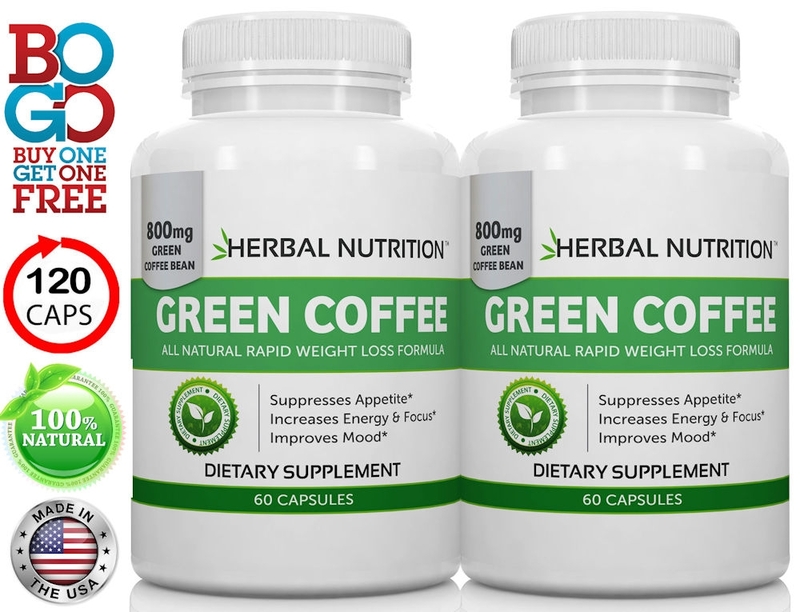 Green Coffee Bean Extract helps promote healthy metabolism and appetite control, which are important components of a complete diet and exercise program. 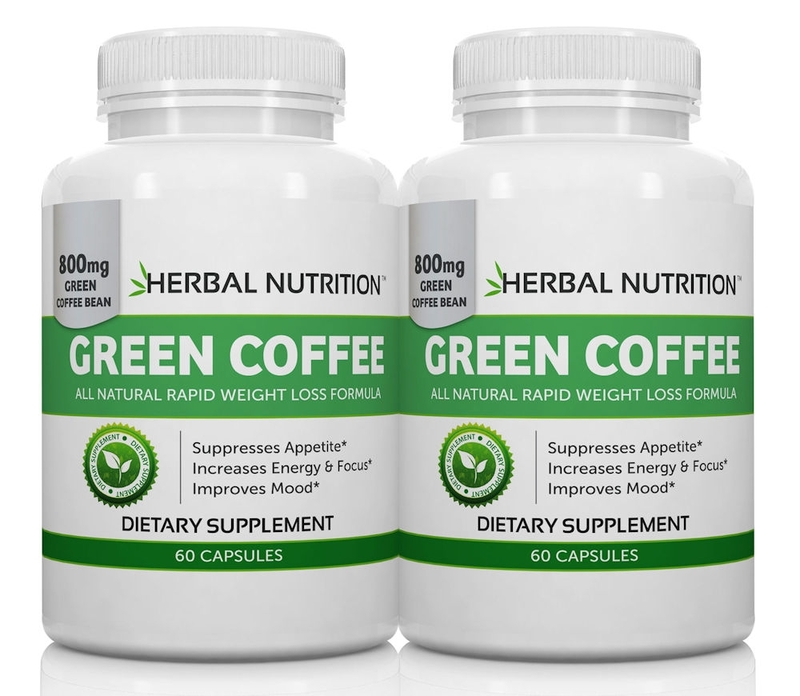 * Taken in conjunction with exercise and a healthy diet, Green Coffee Extract completes your diet program. MADE IN THE USA! 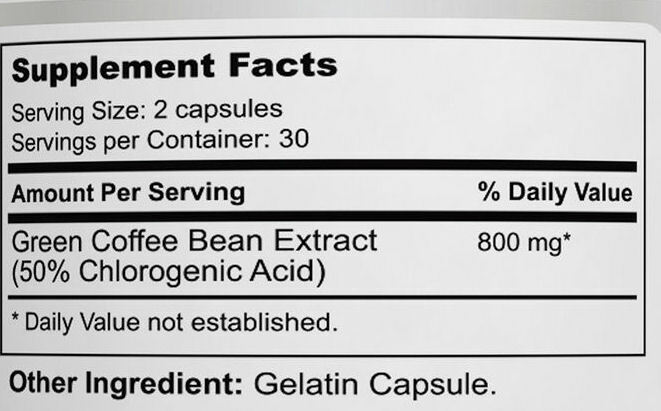 Green Coffee Bean extract is made in the US from high grade unroasted coffee beans. The strictest guidelines by GMP are followed to ensure maximum quality and safety. MONEY-BACK GUARANTEE! If you aren't 100% pleased with this product, you can return it for a full refund, no strings attached. 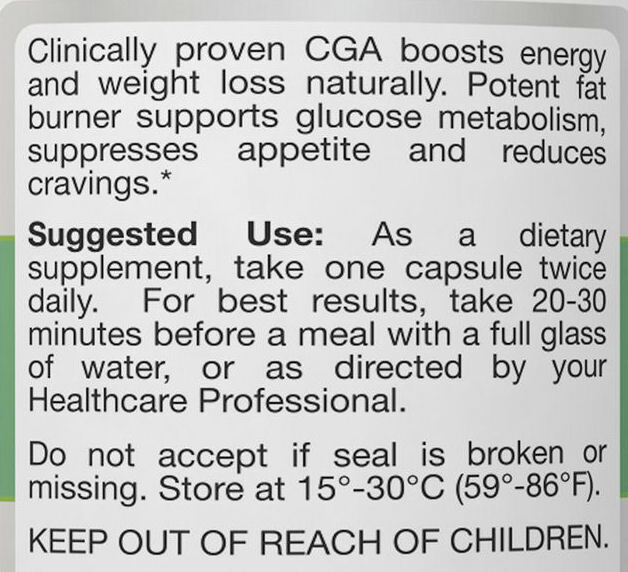 As a dietary supplement take one capsule twice daily. For best results take 20 -30 minutes before a meal with a full glass of water, or as directed by your healthcare professional. These are awesome... don't want to drink the coffee; staining teeth, to hot out for coffee, no time for coffee. These work well!! First yawn at work I pop two of these, and I'm awake, alert, and not jittery, for the rest of the day. Highly recommend it. Easy for those who are less active. For those of us who are less active, I find the green coffee bean a great help in maintaining my weight. The service from Herbal Nutrition LLC to be excellent. Highly recommend. Lost 5 pounds using this product so far. Works well for me. This is a great product, have order before and will reorder! Great idea!! I've only used this a short while and can already notice a difference. I feel better and look better. I will definitely buy again! Received my order of Pure Green Coffee and I am already starting to feel better after only using the product for one week. The product has allowed to me eat less with no lasting feelings of hunger. The product is quick acting and is absolutely worth the price offered by Herbal Nutrition...the order arrived on time and the service level experienced from this company is top notch as I regularly purchase other products from them. I recommend this product 100% as well as the many other products offered by Herbal Nutrition....Great Customer Service!! !